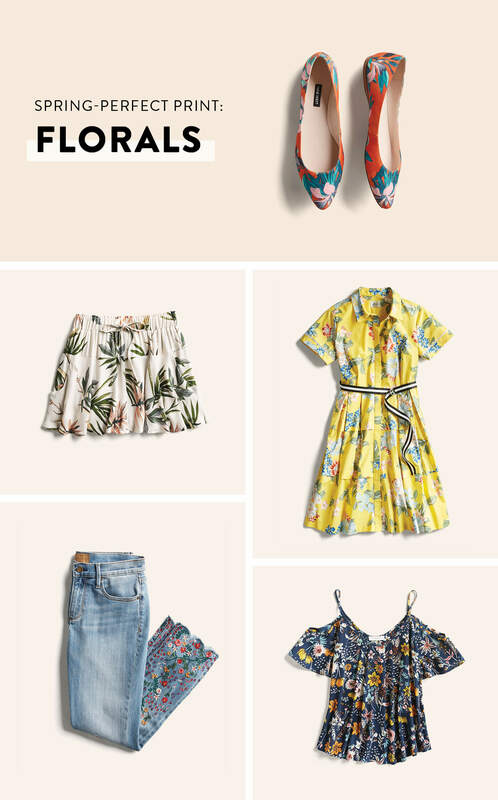 It’s time to talk about spring prints! This year, we’re talking about these in almost every conversation we’re having, so that’s why we’re calling them…conversation prints. 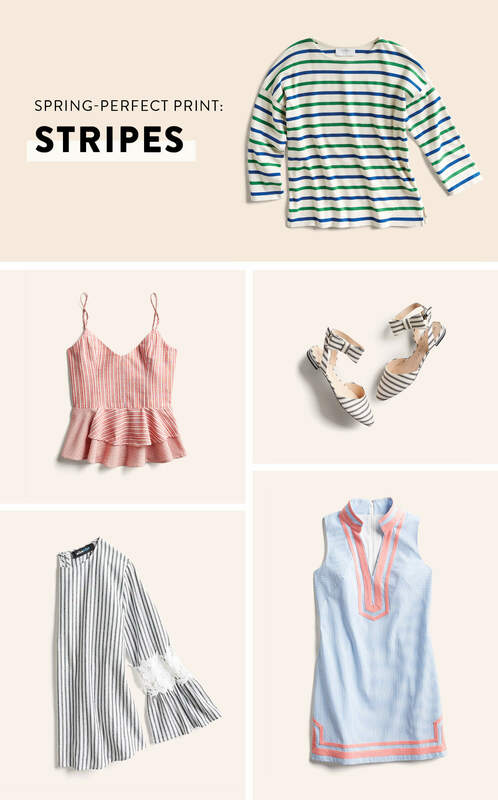 This year, we’re all about fresh approaches to these three prints that you’ll want to incorporate into your wardrobe for seasons to come.